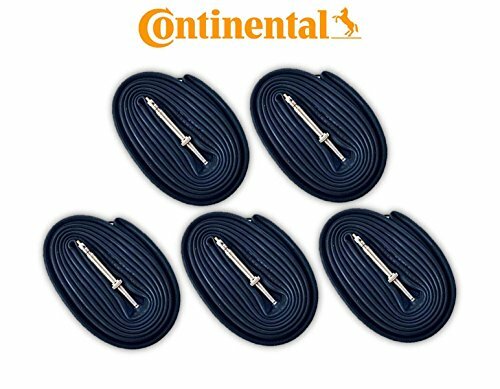 These quality tubes from Continental are designed for deep section 700c Road Bike wheels. The valve is 60mm long and is a Presta style. The inner core is removable.